So, what do you need to know about the real time Penguin update? I’ve got you covered. Joining Panda, Penguin is now embedded into Google’s core ranking algorithm, which consists of over 200 different signals. The long delays of waiting to be back in Google’s good graces after being penalized are now a thing of the past. Rather than something that refreshes sporadically, Penguin is now in real time. This means site owners will no longer need to wait for a Penguin update to recover from being penalized. “With this change, Penguin's data is refreshed in real time, so changes will be visible much faster, typically taking effect shortly after we recrawl and reindex a page” said Gary lllyes in his announcement. Penguin will be in full effect to all languages and all countries. 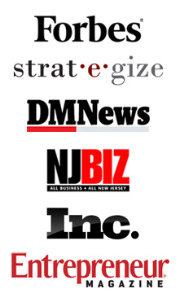 Searchers all over the globe will be able to see these changes taking place. Penguin now devalues spam by adjusting rankings based on spam signals, rather than affecting rankings of the whole site. 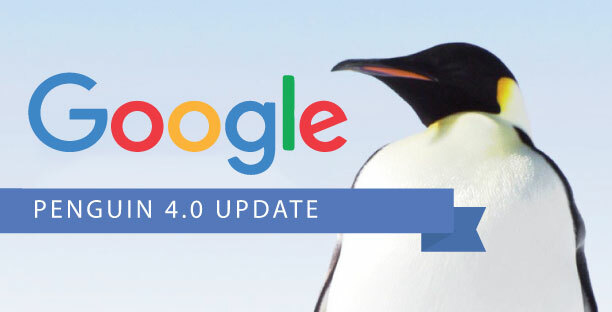 Now that you’re caught up with Penguin 4.0, what do you think of the new update? Have you seen a recovery? I’d love to hear your feedback in the comments below.